Microsoft-owned Skype is the newest company with its own Snapchat-like app. 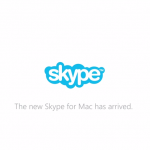 Skype Qik is designed to supplement the popular video calling service. 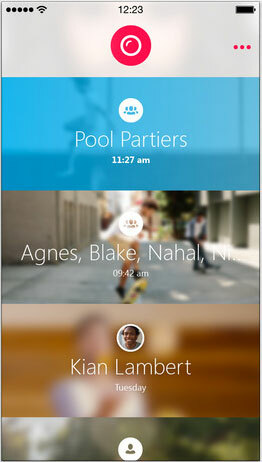 Users can easily set up a group and quickly start swapping video messages. And just like Snapchat, videos won’t last forever. Each video lasts for two weeks before disappearing. And if you want to delete a video before then, you can whether it’s been watched or not. In the coming months, iPhone users will be able to block contacts just like their Android and Windows Phone counterparts. 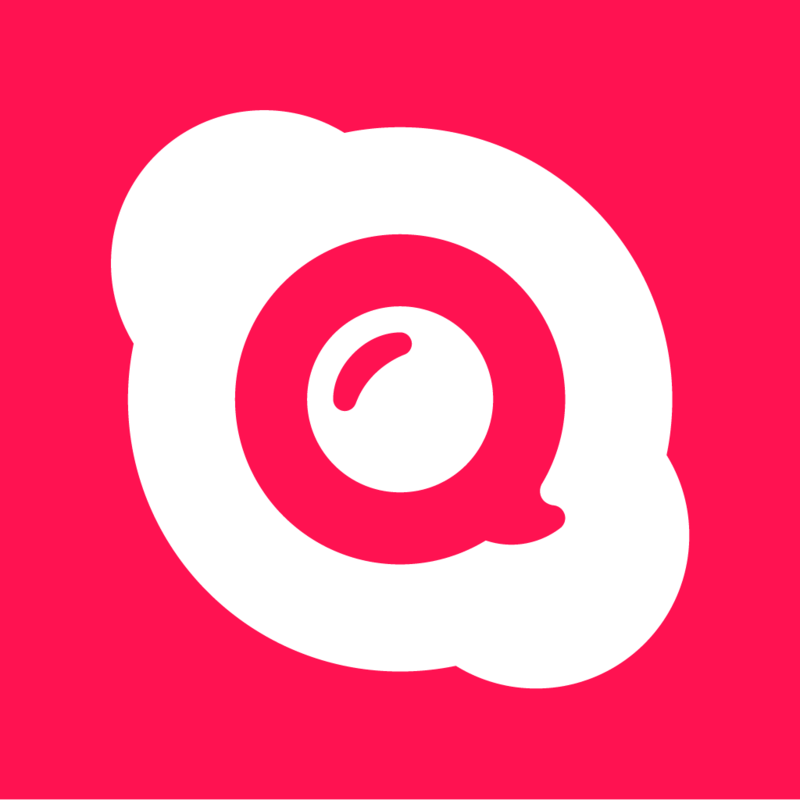 When you want to reply to a message but don’t have time to record a video of your own, you can use a Qik Flik. They’re like GIFs you record yourself – little 5 second videos you can send with just a tap. We start you out with a couple, but you can record and store your own Qik Fliks so you’re ready to respond to anything. 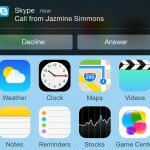 Designed for the iPhone/iPod touch, Skype Qik can be downloaded now from the App Store for free. For other app news and reviews today, see: Jump, dodge, and dance through Electronic Super Joy: Groove City, an insanely difficult platformer, Just Add Audio to make your photos and videos even more special, and Random House’s new ‘Game of Thrones’ companion app helps you learn Dothraki.